Grand piano W.HOFFMANN Tradition T 186 – the star of the worldwide successful grand piano series made by C. Bechstein Europe. K?niggr?tz) reveals more than any description.The W.HOFFMANN Tradition T 186 grand piano proves our European feeling for a European product. 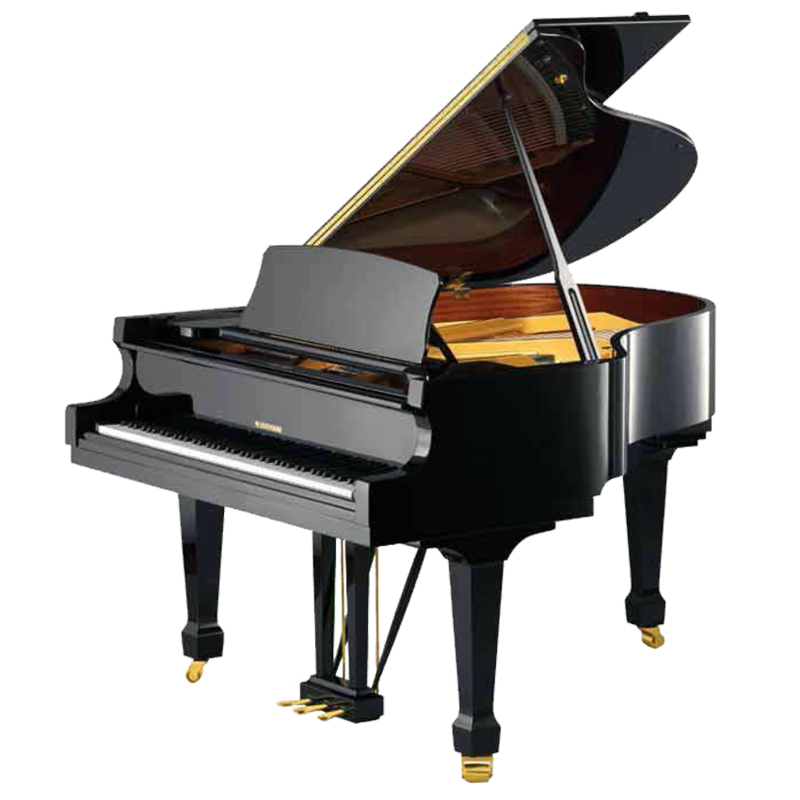 Our experts know how a good grand piano should sound. They have developed their craft for generations. They have helped build the new C. Bechstein Europe factory and watched it grow. This has nothing to do with anonymous industrial products or imported foreign know-how. Here we build affordable grand pianos with a passion. But not only this magnificent W.HOFFMANN Tradition T 186 grand piano, also the five-year warranty comes from C. Bechstein Europe. Equip this competitive grand piano with a Vario System! Then you can play day and night, without your neighbours or roommates hearing you.